Former Nigeria Minister of State for Education, Senator Iyabo Anisulowo, has been kidnapped by gunmen along Igbogila area of Yewaland, Ogun State. 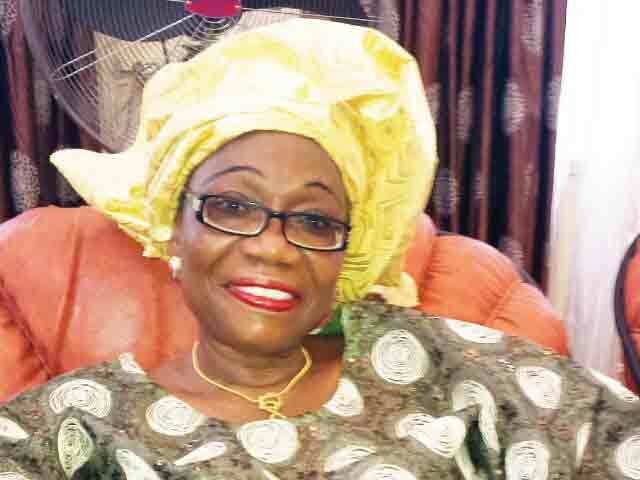 Information reaching us indicated that the former minister, who was also ex Senator, was kidnapped at about 8.30p.m on Wednesday as she was returning from her farm at Shawonjo area via Igbogila area. The younger brother to Anisolowo, Kola Popoola, who disclosed this on telephone, said that the senator went to her farm which was a daily routine before one of the Nigeria Security and Civil Defence Corps (NSCDC) personnel attached to her returned home to inform members of her family that the senator had been taken away by yet-to-be identified persons. He said that vigilante groups are presently combing the nooks and crannies of Yewaland and its environs to rescue the senator. Information also had it that the driver and the security personnel were dropped off while the senator was taken to an undisclosed destination. The Ogun state Police Public Relations Officer, Muyiwa Adejobi, confirmed the kidnap, saying: “Yes, we have the report that the senator was kidnapped this evening by some armed men. The Commissioner for Police, Mr. Abdulmajid Ali has dispatched teams to the area for the rescue operation.